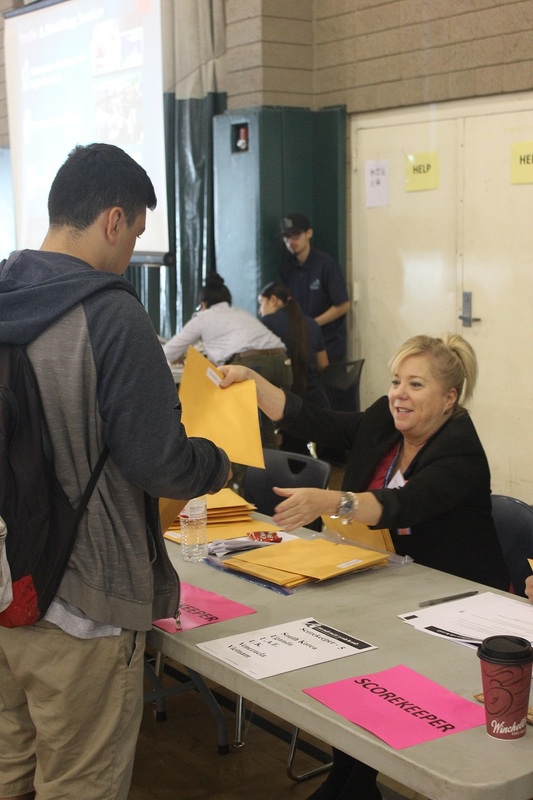 Long Beach CaLL (Career-Linked Learning) is hosting a Career and Internship Readiness Conference for Long Beach Unified School District (LBUSD) high school students in 11th and 12th grade at Cabrillo High School on Saturday. Long Beach CaLL is a nonprofit organization that provides work-based learning opportunities for students from middle school to college. These experiences will help students prepare for graduating high school, getting into college and finding the right career. To learn more about LB CaLL, visit the website here. The Career and Internship Readiness Conference is recommended for those who have applied for LB CaLL’s summer internship program. The deadline for applications has passed. Career and Internship Readiness Conference is a partnership of LB CaLL, LBUSD and CSULB Career Development Center, which also organizes job and internship fairs for college students. CSULB’s Career Development Center staff will guide students in gaining the knowledge and skills for a successful transition into a workplace or an internship during the two sessions provided. Students will learn the difference between an industry and job function, how to communicate effectively, dress appropriately, set up a LinkedIn Profile and practice during a mock interview. The interviews will be conducted by 50 local business professionals, said LB CaLL Executive Director Jean Egan. Students that want to participate during the training can sign up here. The Career and Internship readiness Conference will begin from 9:00AM to 1:00PM. Students must come at 8:30AM to check-in. Teachers, advisors or the Career Development Center can request a work-based learning experience for their students, which include a resume workshop, mock interviews, guest speakers, on-the-job training and much more. For more information or to fill out a form, visit the link here. Cabrillo High School is located at 2001 Santa Fe Avenue.